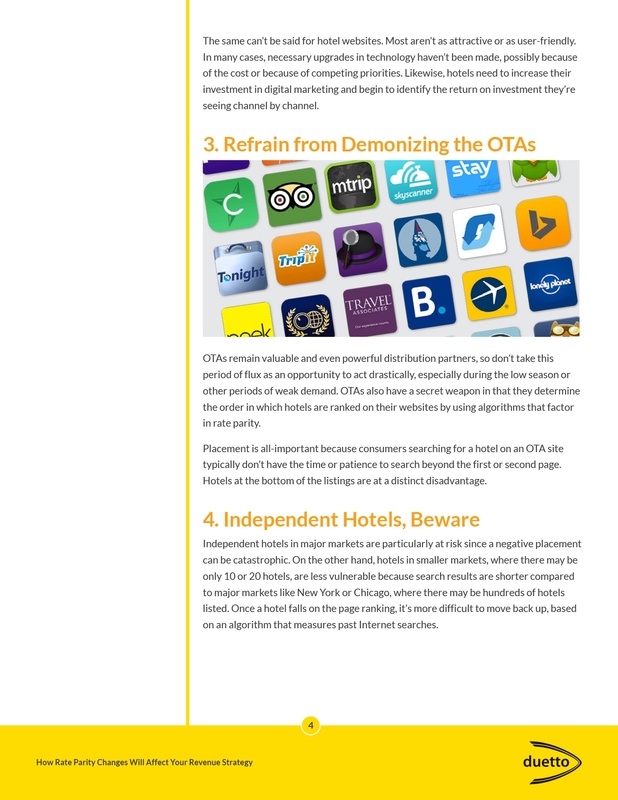 Typical agreements that hotels have with online travel agencies in the U.S. call for rate parity across all distribution channels. 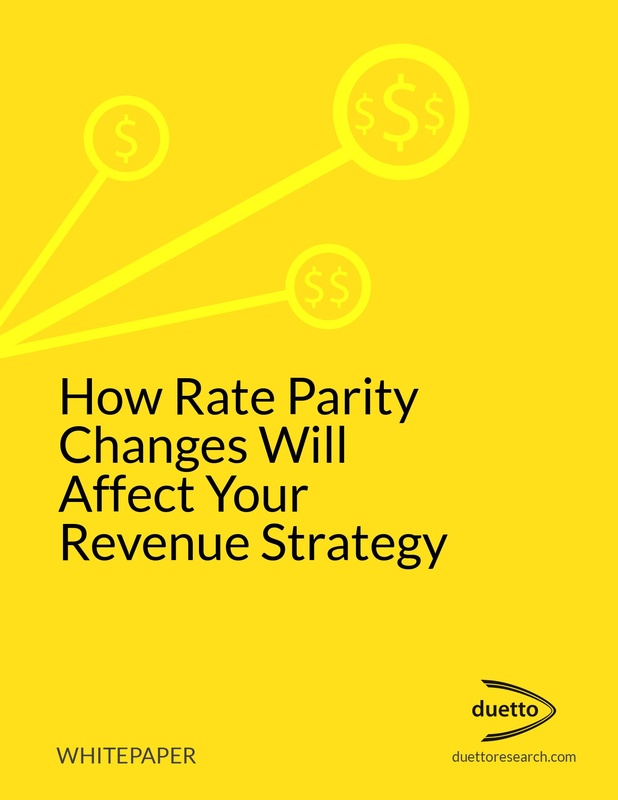 This means that if a hotel lists a certain rate on its website for a room on a given night, that same room type and rate has to be available to the public through partner OTAs. But winds of change are taking hold. 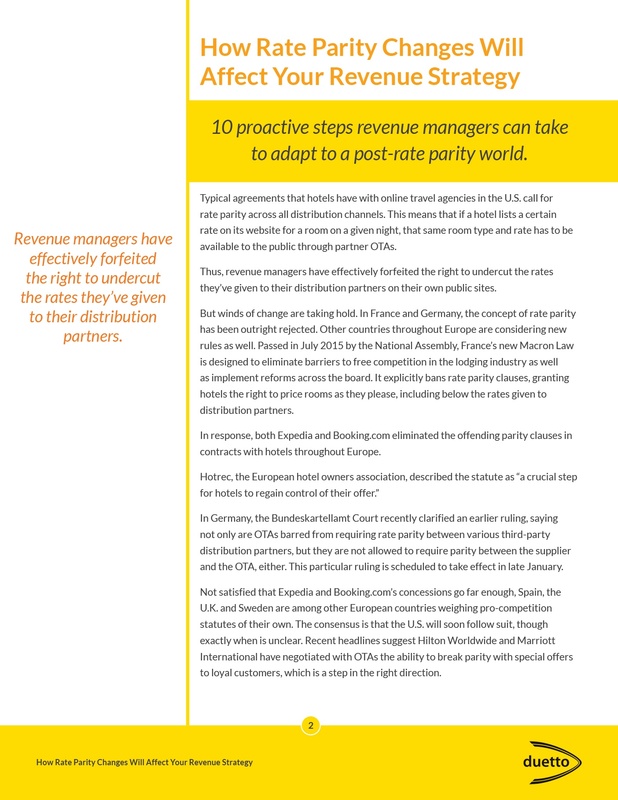 In France and Germany, the concept of rate parity has been outright rejected. 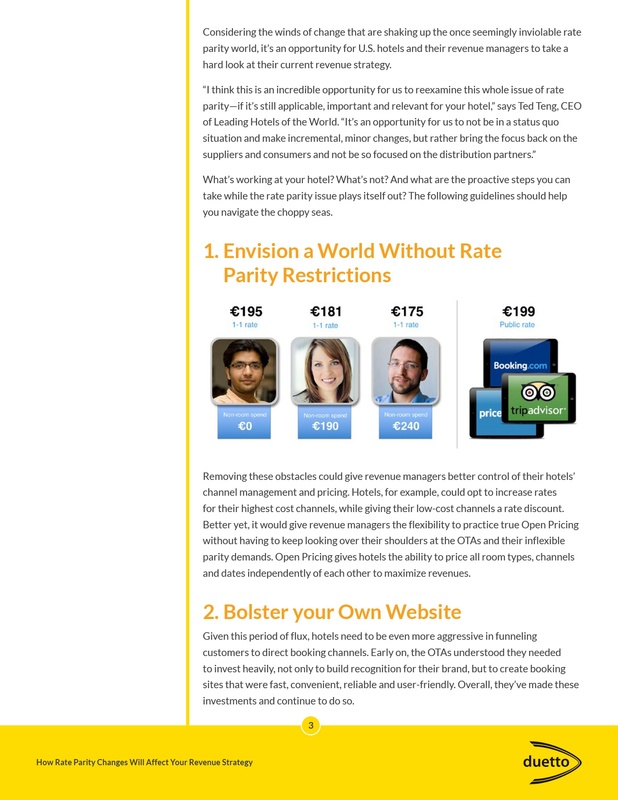 Other countries throughout Europe are considering new rules as well. 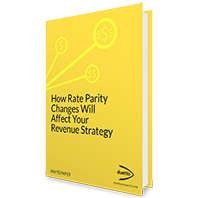 In this whitepaper you can learn a few proactive steps to remain on top of the game while the rate parity issue plays itself out.